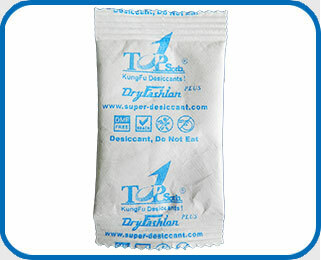 Based on deep research and strict product tests, We developed DriFashion series desiccants and provides perfect solutions to the garments’ mould problem. 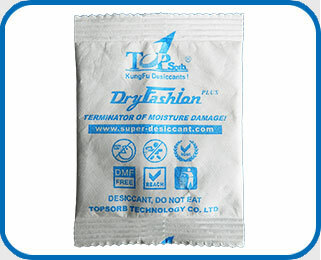 DriFashion Plus Unique absorbent formula, adsorption capacity over 250%~300%(2.5~3 times of absorbent weight), excellent performance of protection, create a super dry environment during storage and shipment. 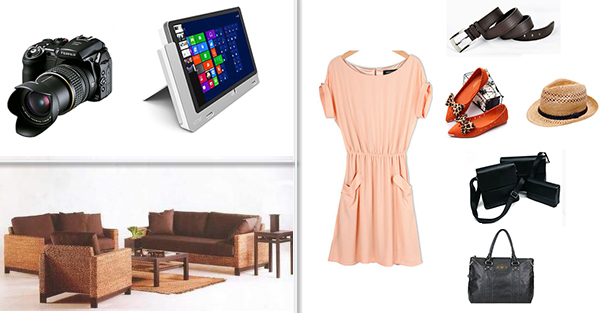 Good appearance, smart size, flat shape, no occupying space, suits different package sizes of textiles, garments, shoes etc. 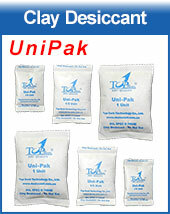 Available Specs: 2g, 5g, 10g, 25g, 50g, 100g etc. 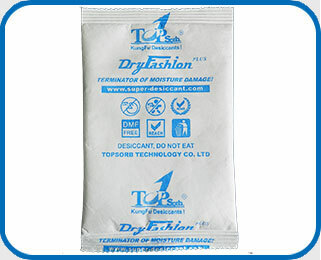 After full adsorption, the absorbent will turn into gel, great to reduce the material's mobility. 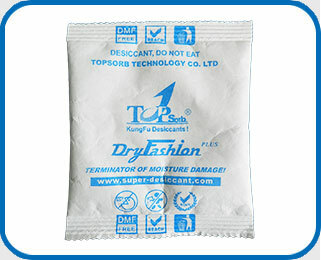 More importantly,in the whole process of absorbing, the absorbent remains in solid form, no single minute turn into liquid form. 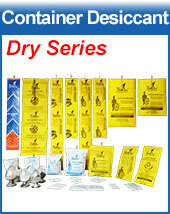 It entirely prevents the risk of liquid leakage. 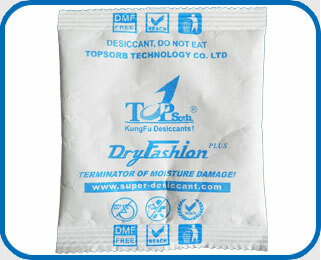 Top-Sorb developed unique formula of absorbents, which is quite different from the other desiccant suppliers, not matter in physical appearance, or in adsorption performance. 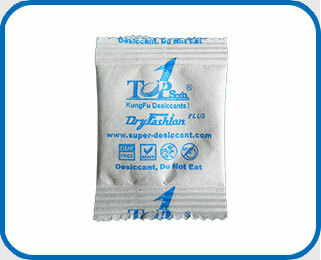 Second, fantastically, in the whole process of absorbing,the absorbent remains in solid form , no single minute turn into liquid form, from the beginning, to the full working conditions, until being saturated,it entirely prevents the risk of liquid leakage. 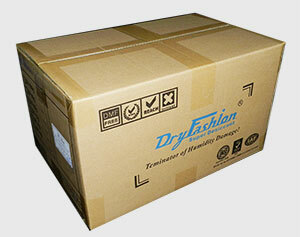 Used in the mould prevention of testiles,garments.accessories,shoes,cpas,bags,suitcases ets.